Here’s how to make sure you comply with food safety regulations when serving food as part of your fundraising activity. If you’ve ever had food poisoning then you’ll know it’s not something to be taken lightly. As a charitable cause, you don’t want to take chances with the health of your guests and donors, but it needn’t be too onerous to ensure you comply with the law. From church suppers, to PTA bake sales, we’ve got you covered with this list of advice and requirements for food safety at a charity event. Wash your hands regularly with soap and hot water. This is even more essential when switching between raw and ready to eat foods. Use hand sanitisers where hand-washing facilities are not available. Always wash fresh fruit and vegetables. Keep raw foods separate from items that are ready to eat. Never use food past its ‘use by’ date. Keep food out of the fridge for the shortest time possible, and refrigerate hot food that needs to be kept as soon as it has cooled. Food should not be at room temperature for more than four hours in total. Always read the cooking instructions and follow them. Never shorten a cooking time to speed up service, as you might end up serving something unsafe. Check meats with a thermometer to ensure they are properly cooked. Keep food preparation areas suitably cleaned and sanitised after use, and in between preparation of different dishes. Wash utensils in hot, soapy water, rinse, and allow to air dry. Plan ahead. If you can prepare food in advance and freeze it, this might save you time on the day. Do make sure though, that frozen food is defrosted properly (usually in a fridge) before it is used. Follow the guidelines on packaging, or use the SAFE method. Some foods carry more of a health risk, and you might want to avoid serving those to cut out concern For example, raw fish, soft cheeses, pâté, and cooked, sliced meats can be risky, and you should be careful with foods containing raw egg, such as custard, and some sauces. You can find more information here. Even though there is no legal requirement to label the foods you sell or provide at your fundraising event, it’s still good practice to do so. Give jams or chutneys a label stating ingredients and any possible allergens. Make sure this information is accurate. If you’d like to give the food providers at your charity event some more training before they start, this is a good training video. For some bigger, more regular food events, it may be necessary to have an inspection. Check with your local authority if you think your organisation may need one. If you have concerns about serving food, it might be worth checking with your cause or charity about what kind of insurance they have in place to cover you in the unlikely event of a food poisoning incident. You can find more information and guidance on food safety at the Food Standards Agency. If your cause or charity is not required to be registered as a food business, you don’t legally need to advise people of allergens in the food you serve. However, in an age when allergies and intolerances are so widespread, it’s good practice to let people know what they’re eating. It will also minimise the risk of problems or complaints. The most notable food allergens are milk, eggs, fish, shellfish, tree nuts, peanuts, wheat, and soybeans. 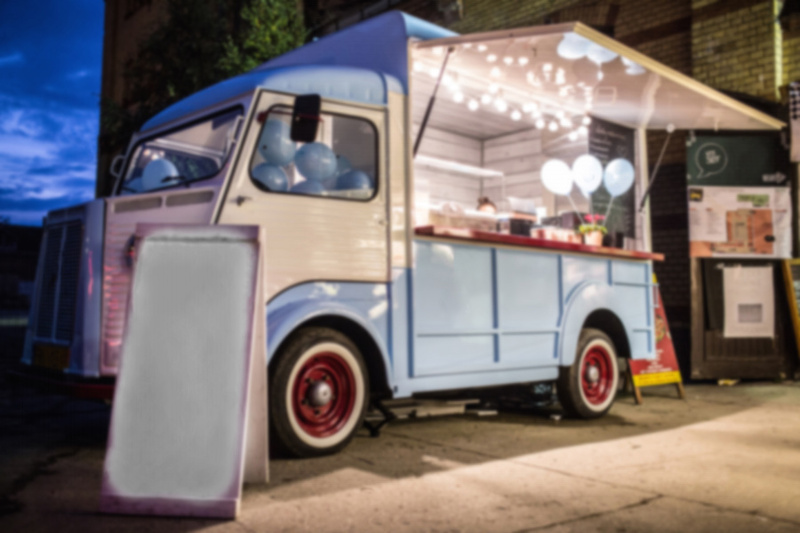 Planning a fundraising event with a food element? Share these tips with your team, to make sure your event goes smoothly. Fundraising Events Guaranteed to be winners for your cause.